Marcus And His Prize Winning Bull. : >>portfolio: *photography: Kia Mistilis // Journalist, Photographer, Editor. 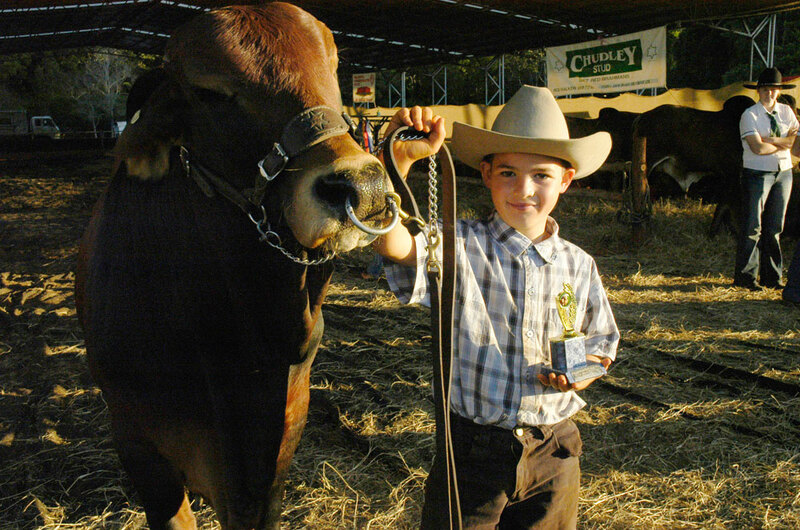 *photography: >>portfolio: Marcus And His Prize Winning Bull. Marcus And His Prize Winning Bull. Maleny Agricultural Show. Queensland Australia.